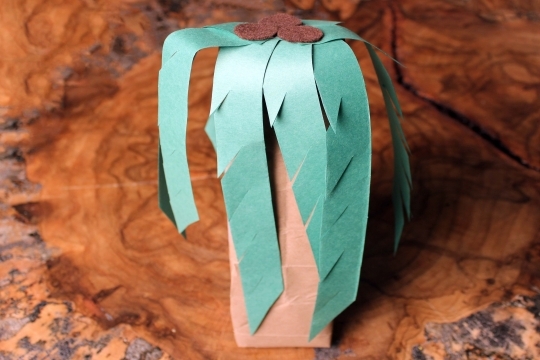 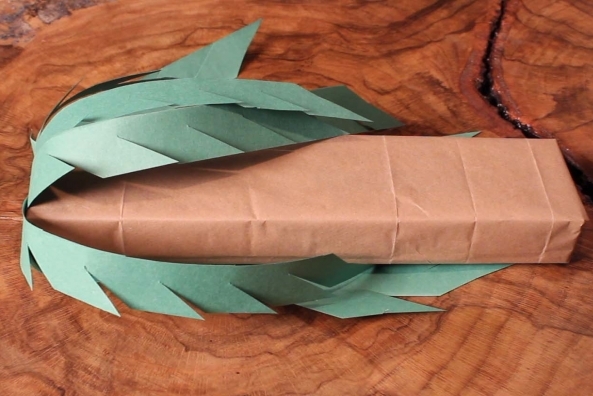 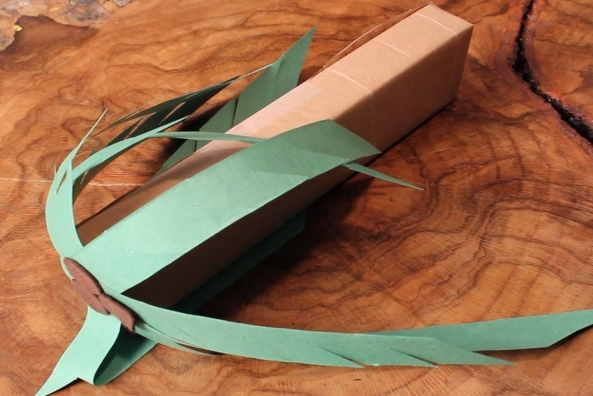 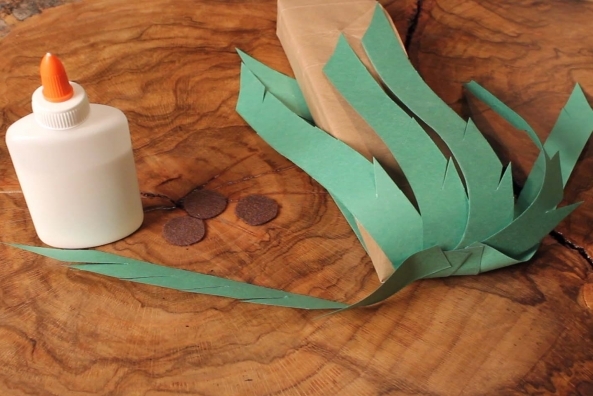 Get into the summer spirit with a tropical palm tree made from a long and narrow box. 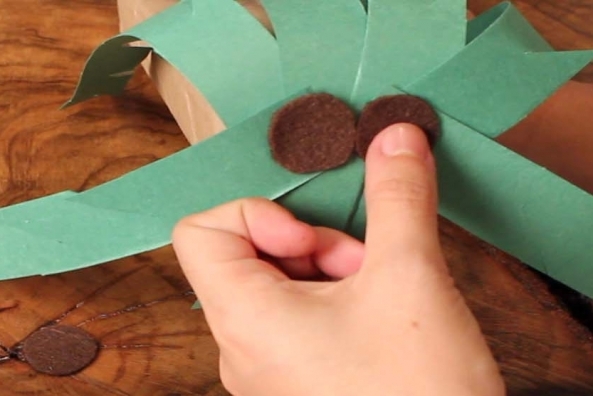 Ever wonder where palm trees come from? 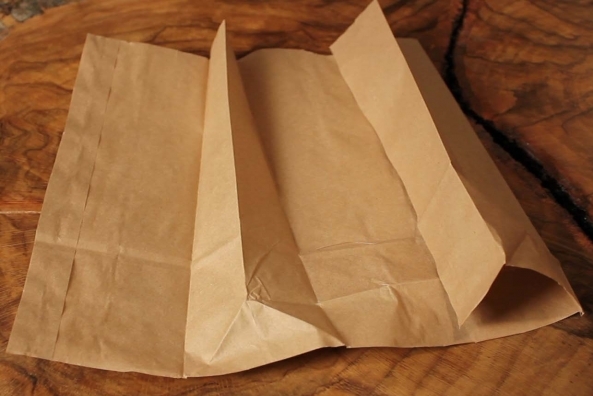 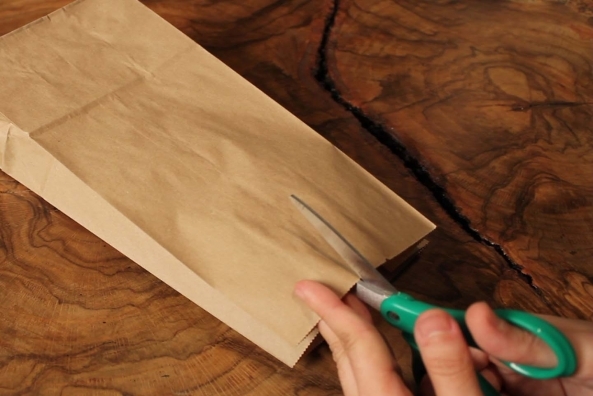 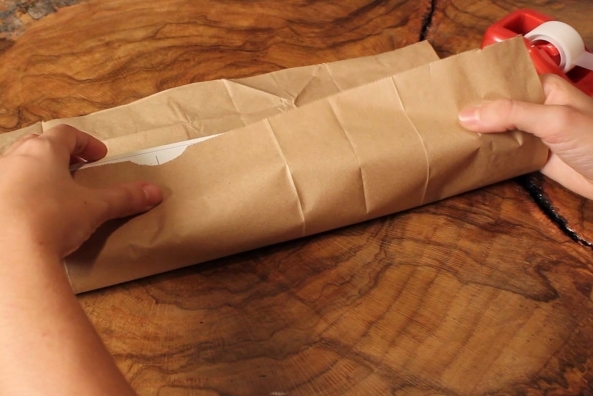 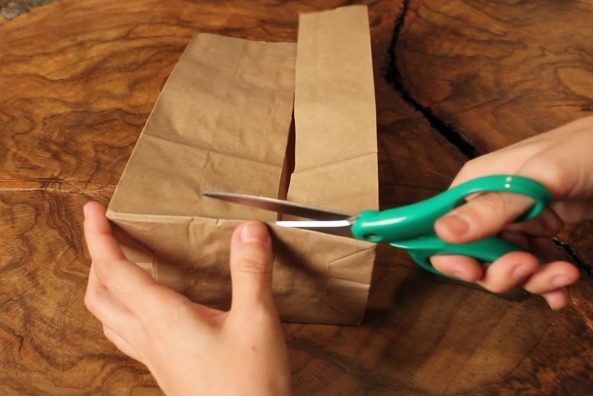 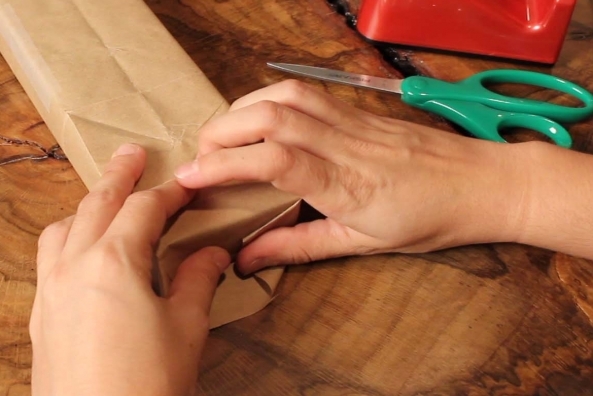 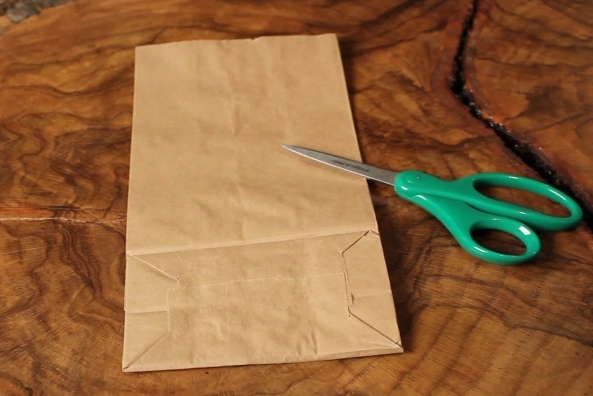 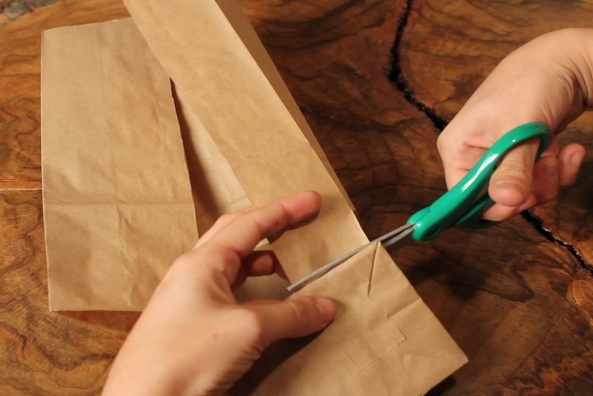 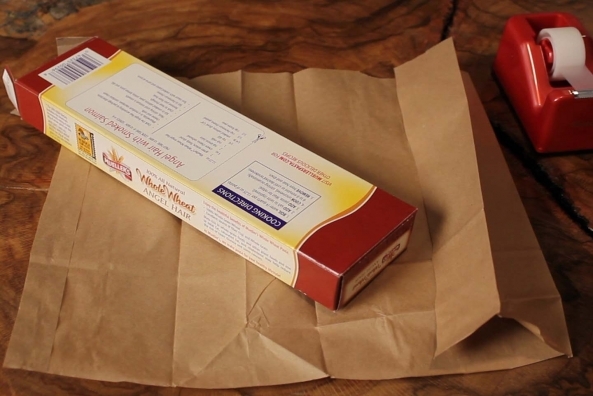 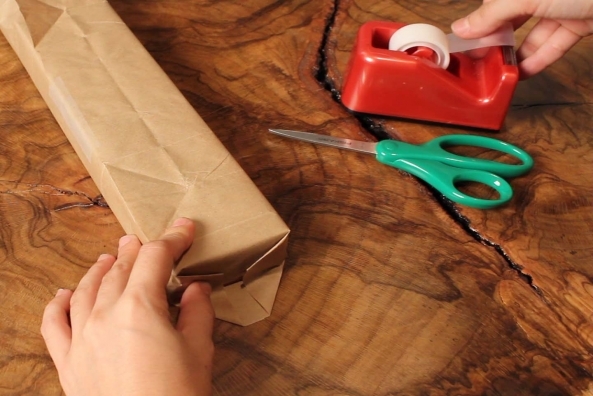 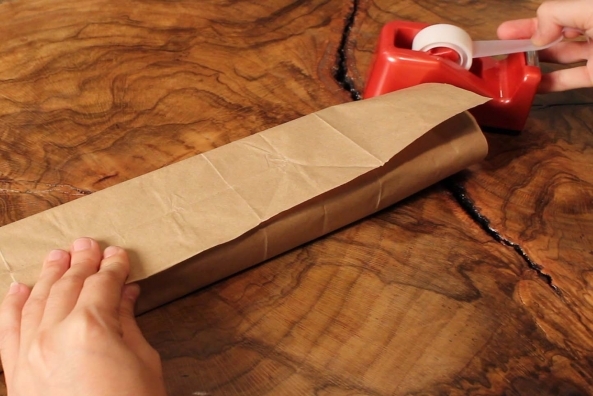 Cut the bottom of a paper bag off, so you have a long flat piece of brown paper. 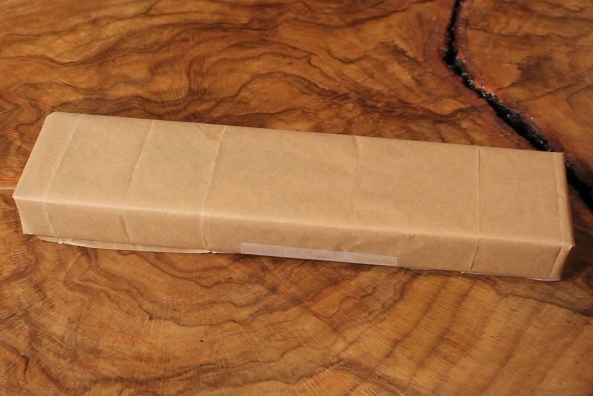 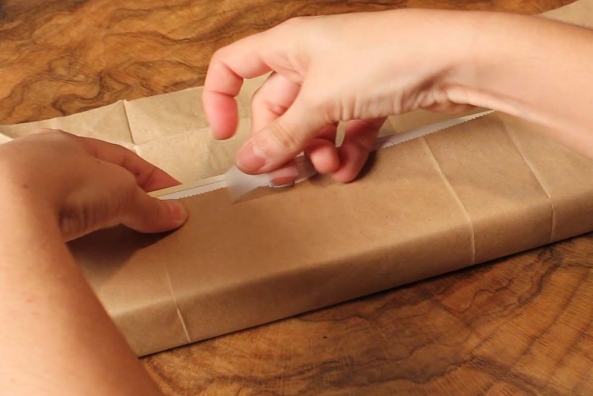 Wrap the box in the brown paper and secure with tape. 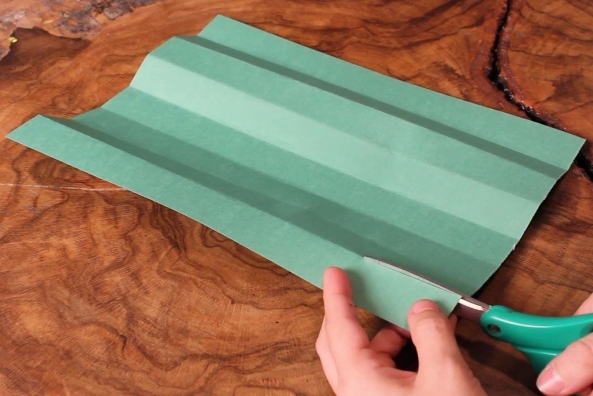 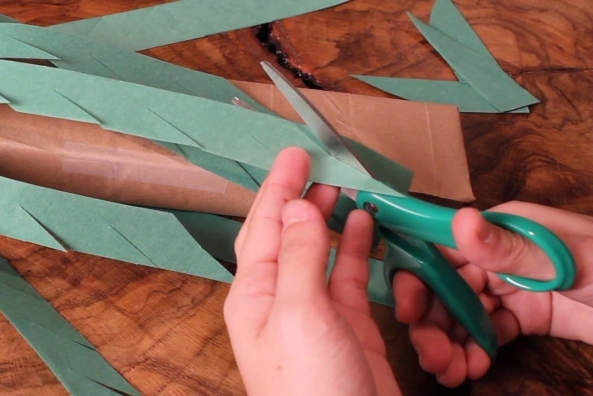 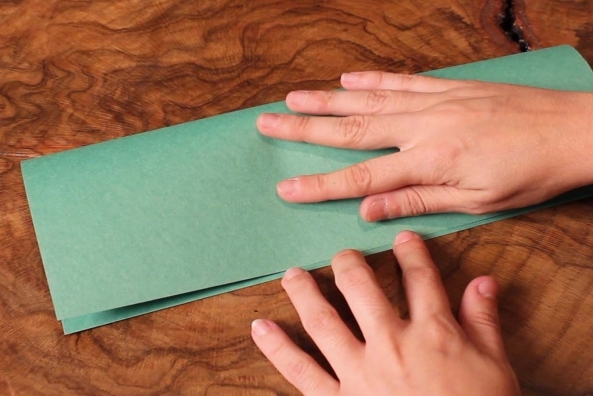 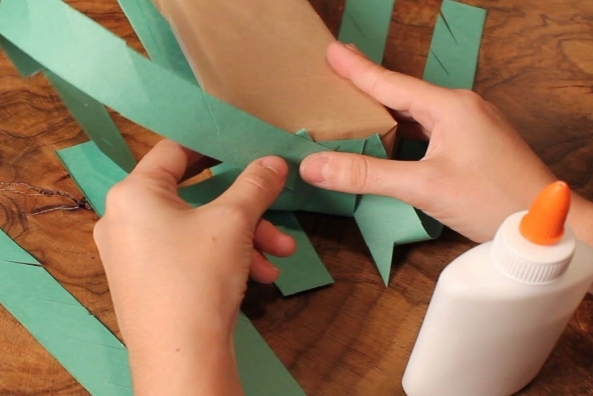 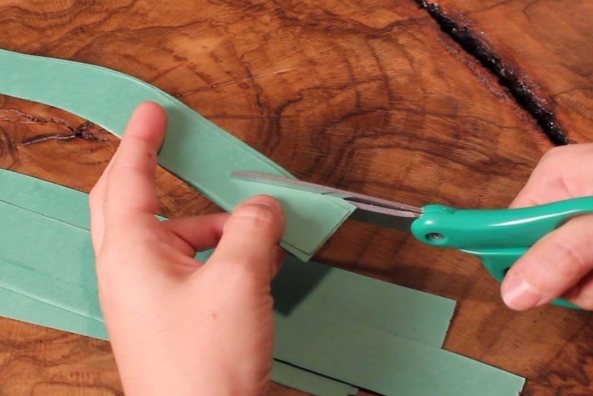 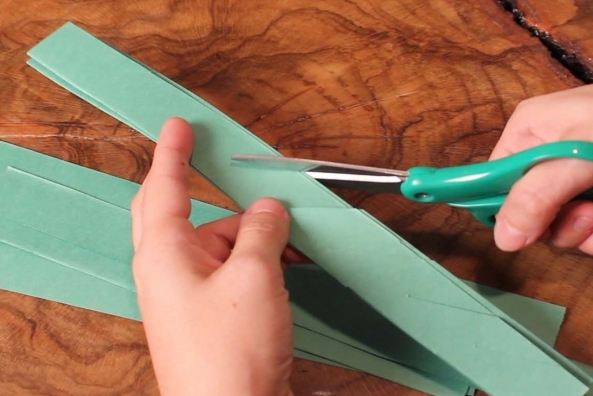 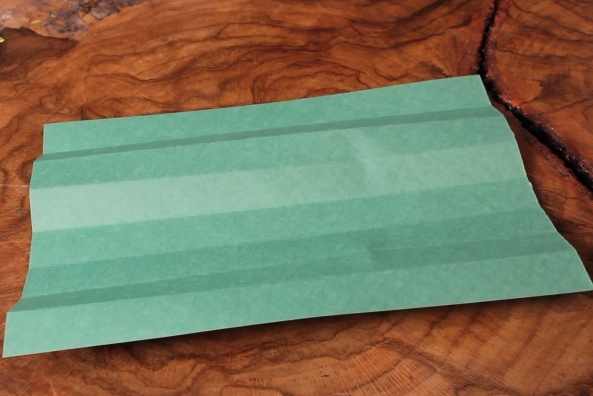 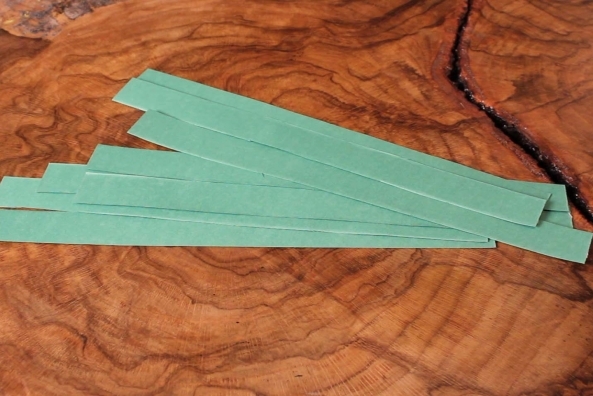 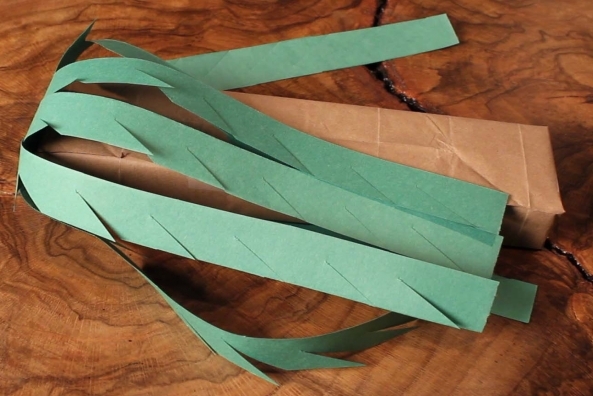 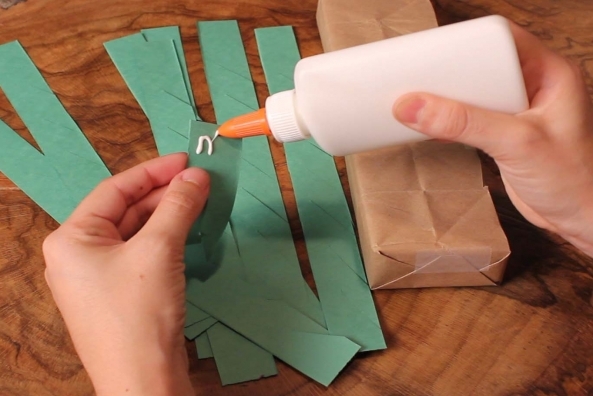 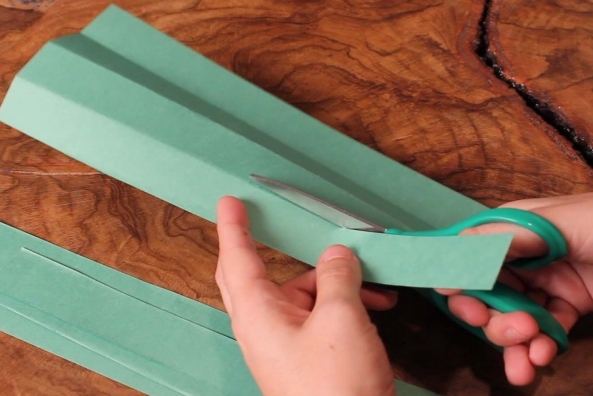 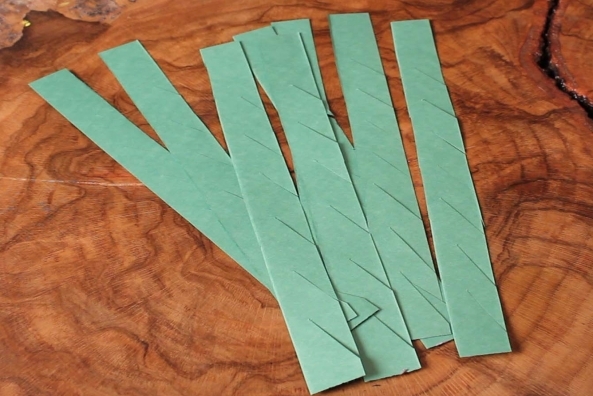 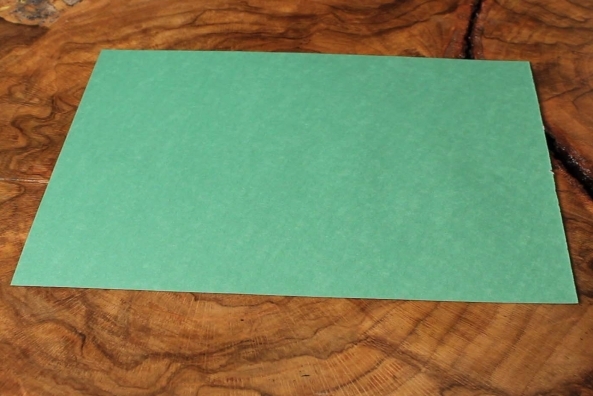 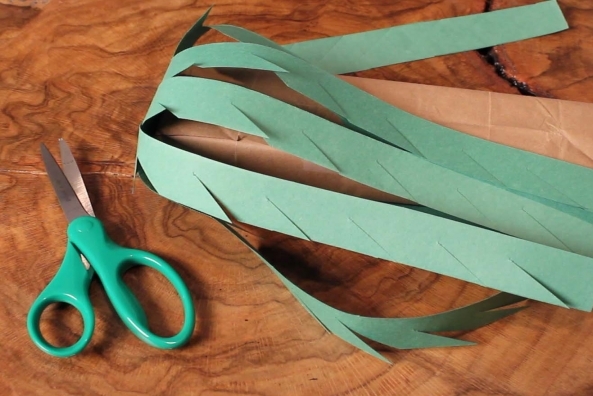 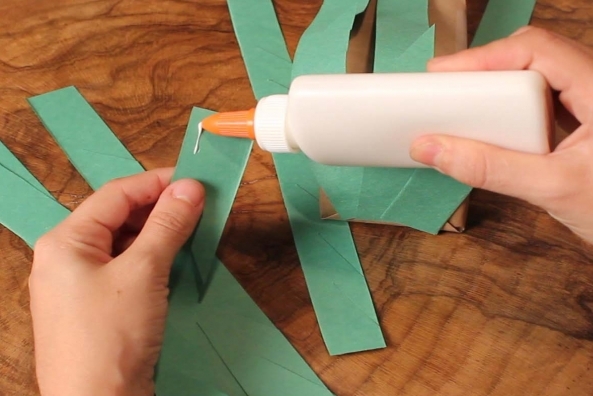 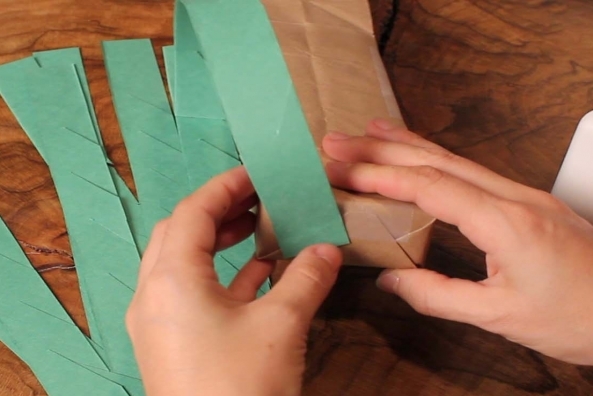 Fold a piece of green construction paper in half four times, so you have eight equal strips. 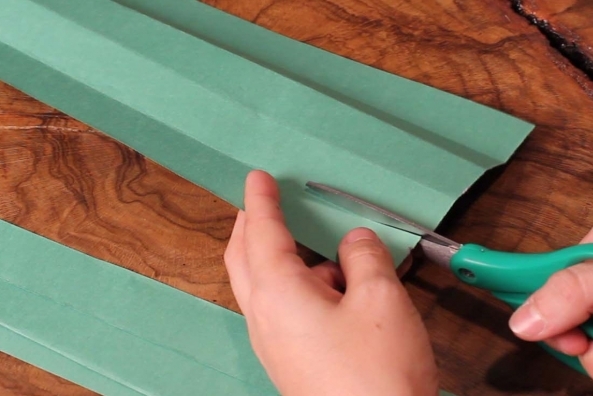 Cut down each crease for eight strips. 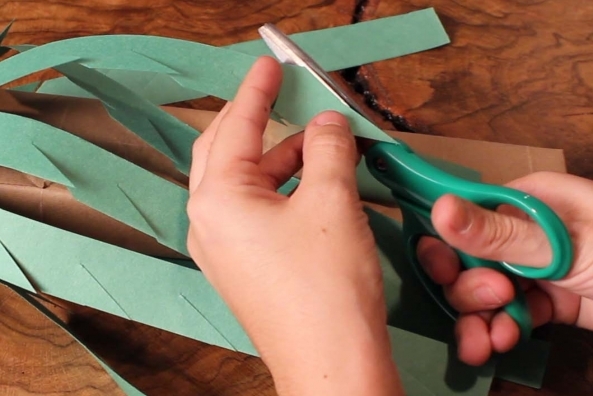 Cut slits into the strips to look more like palm fronds. 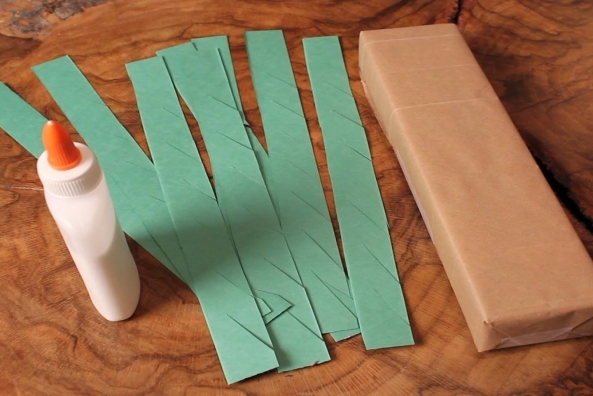 Glue the strips onto the top of your wrapped box. 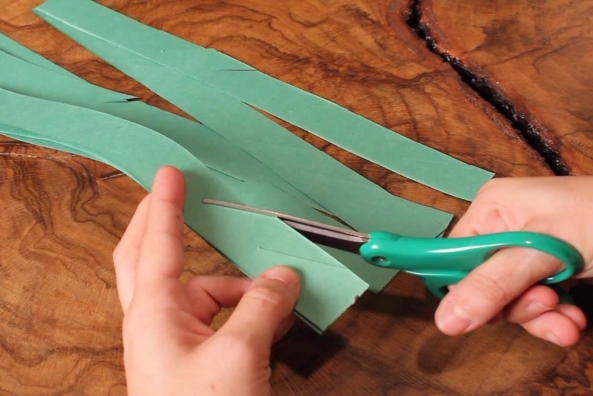 Trim the ends of each strip to make then different lengths. 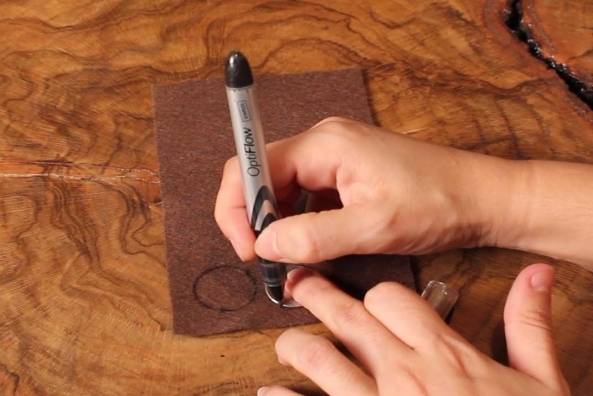 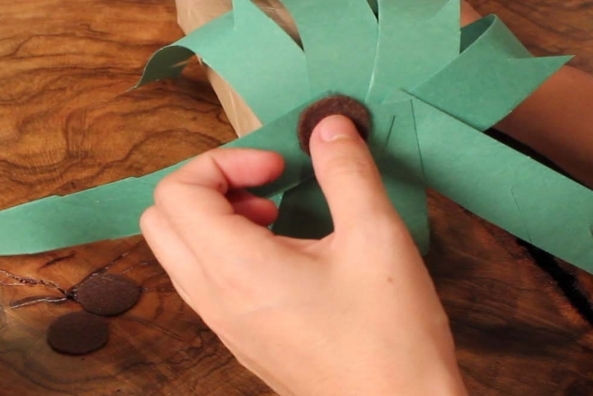 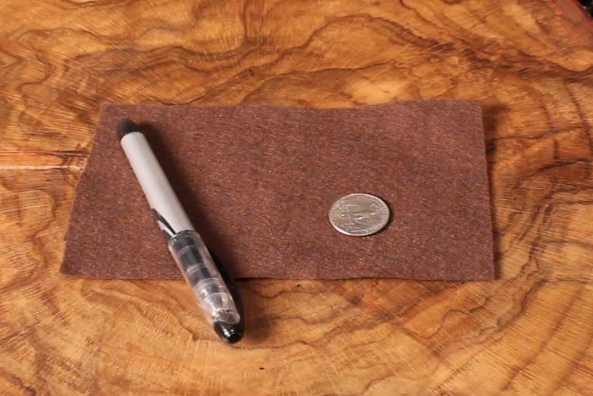 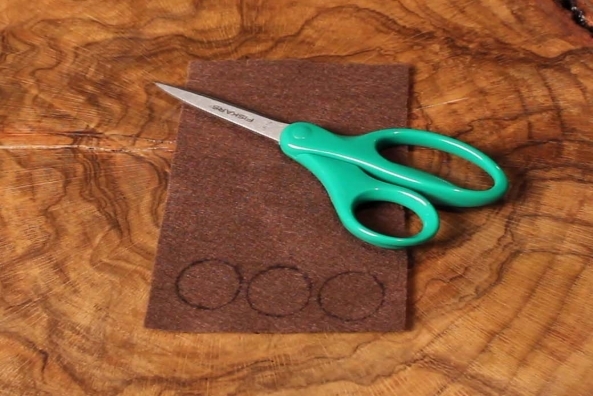 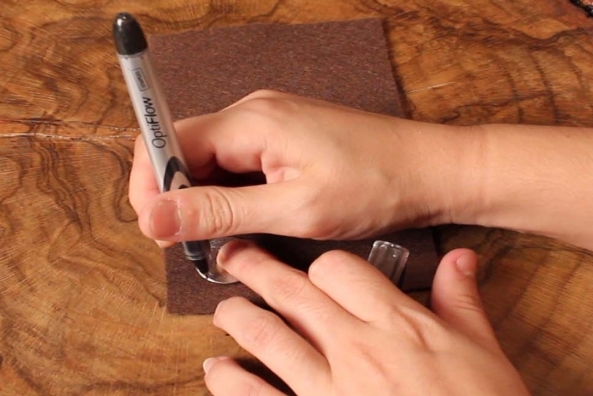 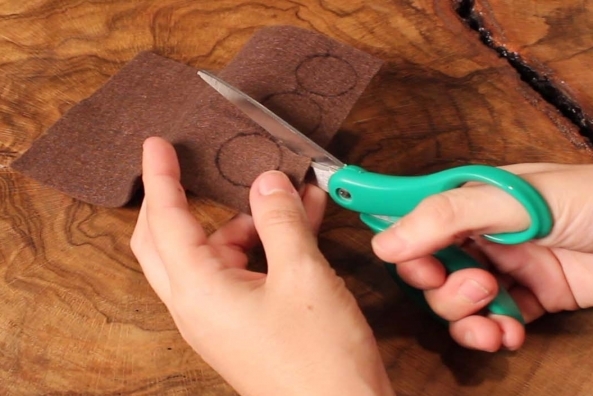 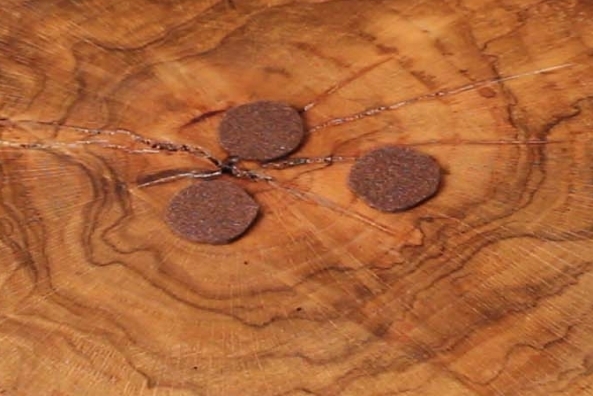 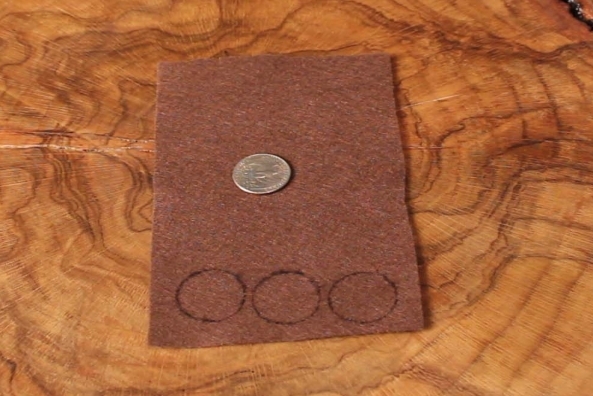 Trace a quarter three or four times onto a piece of brown felt. 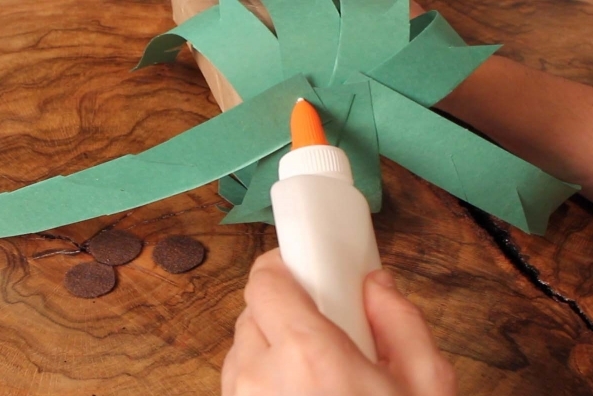 Glue the circles on top of the green fronds to be coconuts.